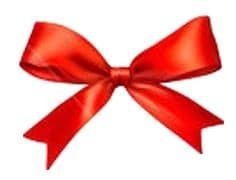 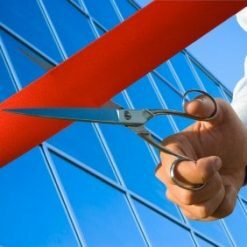 Looking for Grand Opening Ribbons? 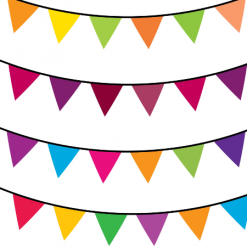 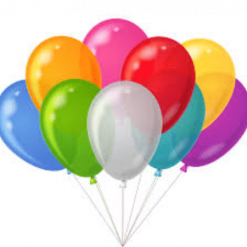 Planning a grand opening event or party in the UK? 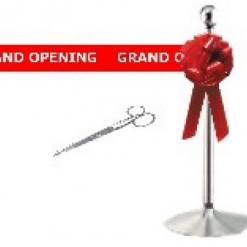 Then our Grand Opening wide ceremonial ribbons and big ceremonial scissors, are exactly what you are looking for. 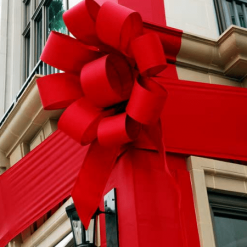 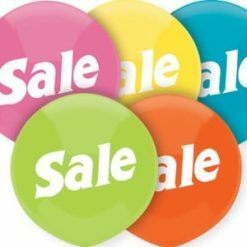 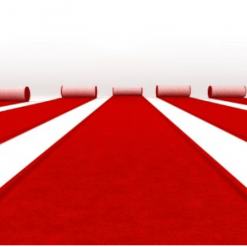 Are you organising a grand opening or promotional event? 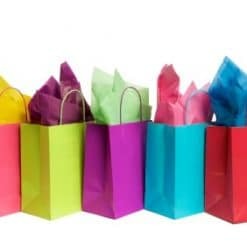 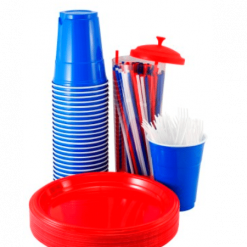 - then we have everything you need to ensure your grand opening is the talk of the town! 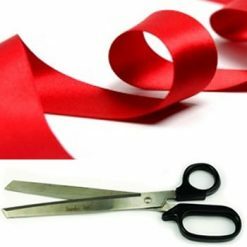 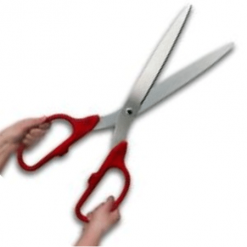 Every Grand Opening needs a pair of BIG Ceremonial scissors to cut our super wide ribbon, big bows to decorate with and custom printed balloons and wide ribbons for the finishing touches at your big event! 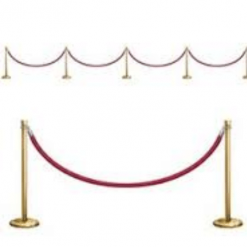 Everything for your Grand Opening event is produced to your own designs in house by our experienced bow makers and ribbon printers, you can include grand opening logos and slogans, Grand opening messages and even logos on your grand opening ribbons to ensure your ceremonial ribbon cutting event is the best in town and covered by the press for the promotion of your business.